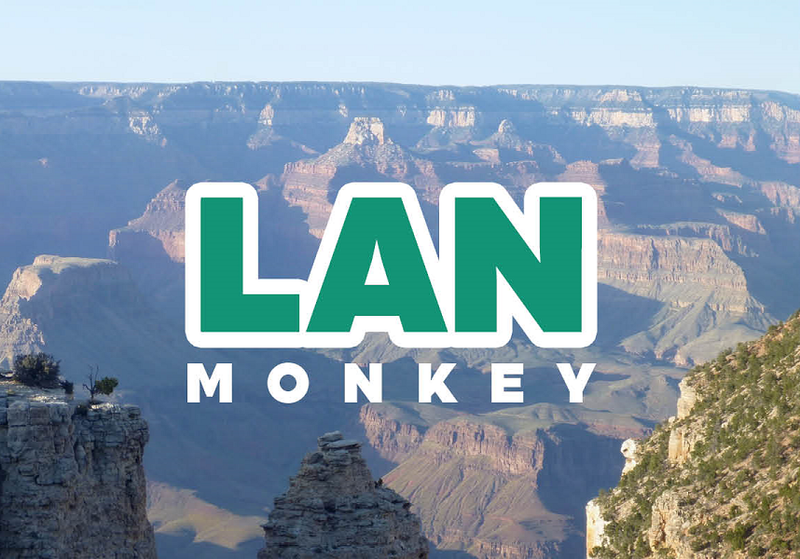 LANMonkey's GeoCaching Adventures: New Contest! Are You One of The #DNFAvengers? New Contest! Are You One of The #DNFAvengers? Caching in the Northwest - you might have heard of our little podcast? Well we are calling for #DNFAvengers to assemble! Starting NOW share your stories and photos of how you turned that blue frown upside-down and you'll be entered to win one of several prizes from CachingNW and our sponsors! So here's the deal; you can enter as often as you'd like - the more you enter the better your chances! And there's a few different ways to enter, check them out and try them all for the best chances to win! To make it even juicier - everyone who at least enters ONCE will receive some HTML to add a virtual badge for your Geocaching profile - a special Caching in the Northwest #DNFAvengers badge! 1. Twitter - tweet your #DNFAvengers story, and make sure to include that hashtag. Fit in @CachingNW and if you are able, @LANMonkeyGC also to make sure we see them! Include a photo for maximum impact! 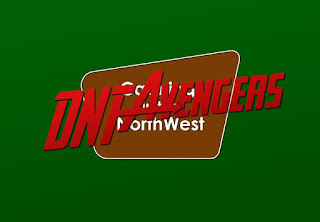 2 contest entry "points" per post - as long as it has #DNFAvengers and @CachingNW. 2. Facebook - post about your #DNFAvengers story, and again, lead off your story with #DNFAvengers and add @CachingNW! Remember, photos make everything better. Again, 2 entry points per post with the hashtag and include @CachingNW. 3. Call in - to 253-693-TFTC email us a voice recording from your phone or computer, or use the voice recording widget on CachingNW.com and tell us your #DNFAvengers story in your own voice! We'll play it on the podcast and enter you in! Getting the story in YOUR voice gets you 5 entry points. 4. 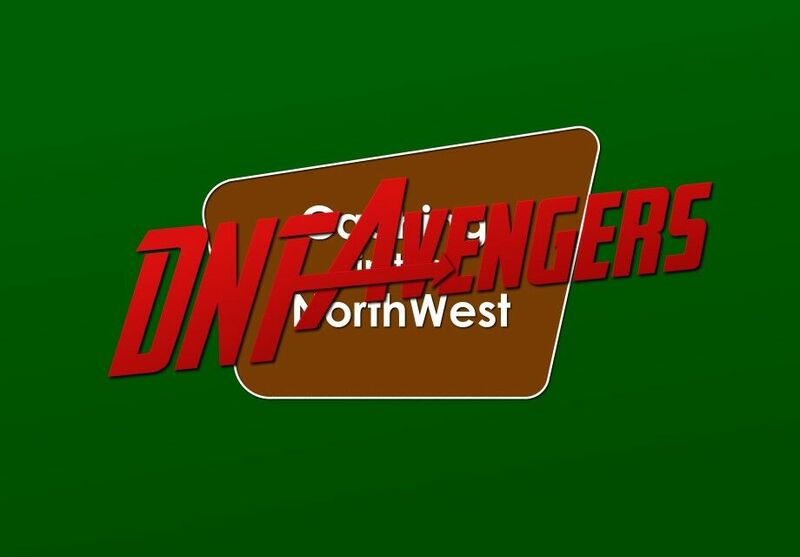 Email us at feedback@cachingNW.com and explain your #DNFAvengers story in under 150 words (we're slow readers!) for a 3 point entry. So to sum up - show everyone that you are one of the true #DNFAvengers by posting to Twitter, Facebook, or sharing your story by audio or email to us and start racking up your entry points for the random draws - first draw will be Thursday May 3 at 5:00pm pacific, and the winner announced just after 9pm pacific on the live podcast! Done! Trying for maximum points today!